We are engaged in presenting Tour No. 05) Konkan Darshan, Tarkali, Ganpatipule, Mahabaleshwar (Days 06) Tour that covers the major places in Maharashtra and Goa. Keeping in mind the comfort of tourists, we have planned to include transportation by 2x2 AC bus and separate room accommodation as well. 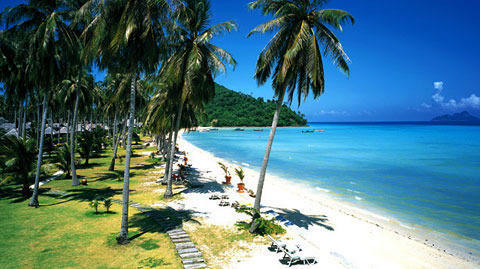 We are capable of handling a large number of travelers everyday for each location. 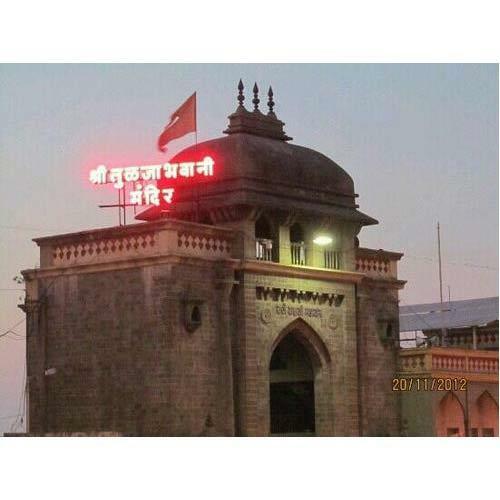 Shirdi, Shani Shingnapur, Paithan, Verul-Grishneshwar, Bhadra Maruti, Shegaon, Anandsagar, Mahurgadh, Aundha-Nagnath, Parli-Vaijnath, Ambejogai, Tuljapur. Looking for “Maharashtra & Goa Tours”?